Once Kitakyushu was the most populated city in Japan during 1960's. 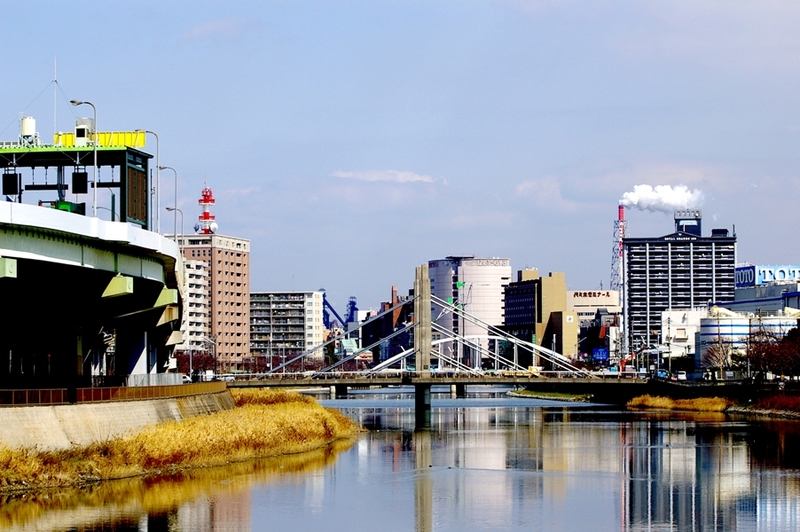 However, now the city is considered as the one cleanest industrial city in Japan. sorry, I made mistake in the detail, I supposed to write: "Once Kitakyushu was the most polluted..........."